Tha Ink Club is hosting an open mic night geared toward first-year students. The club will also hold an open mic night on Thursday, September 6, from 6:00 to 8:00 p.m. in Neuman Hall. 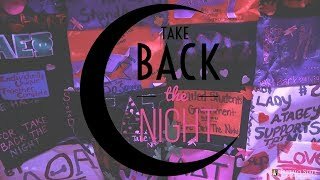 Tha Ink Club is a student organization that works to promote freedom of expression, social and political awareness, and community uplift and involvement through service, poetry, and spoken word. Free. Wednesday, September 5, noon to 1:00 p.m. The Guitar Club presents Brian Geary, who went from an internship with the Guitar Foundation for America to a paid position with the same organization. Geary will talk about his experiences with the company and offer advice to students. The Guitar Club works to help build and provide a stable learning environment for Buffalo State students interested in the art of guitar. 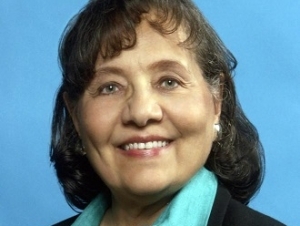 Wednesday, September 5, 7:30 p.m.
Diane Nash (pictured), an award-winning veteran of the civil rights movement, will speak on campus as part of the college’s Dr. Paul G. Bulger Lecture Series. The event is free and open to the public. Nash will participate in a question and answer session with audience members after her talk. Thursday, September 6, 4:00 to 6:00 p.m.
Friday, September 7, 3:00 to 6:00 p.m. The Great Lakes Center will host an open house at its Field Station, located at the foot of Porter Avenue, where its 2017-2018 annual report will be presented. Updates on current and future projects will be given, as well. The Great Lakes Center is an institute of researchers and educators at SUNY Buffalo State dedicated to investigating the ecology of the Great Lakes and their tributaries. The center's mission is to improve the quality of the environment by providing the best possible science to decision-makers concerned with the health and sustainability of resources, with a primary focus within the Great Lakes and their watersheds. Free.